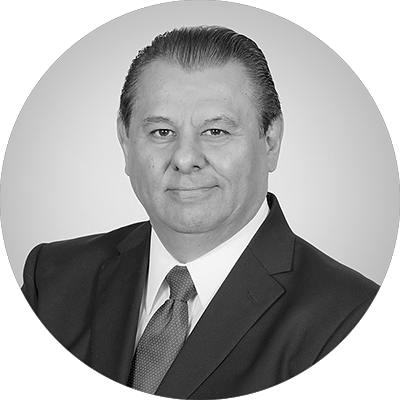 Dr Alberto Hernández worked 8 years in engineering and R&D in steel and glass manufacturing industry, and 23 years as professor and director of graduate programs and applied research centres at Tecnológico de Monterrey. 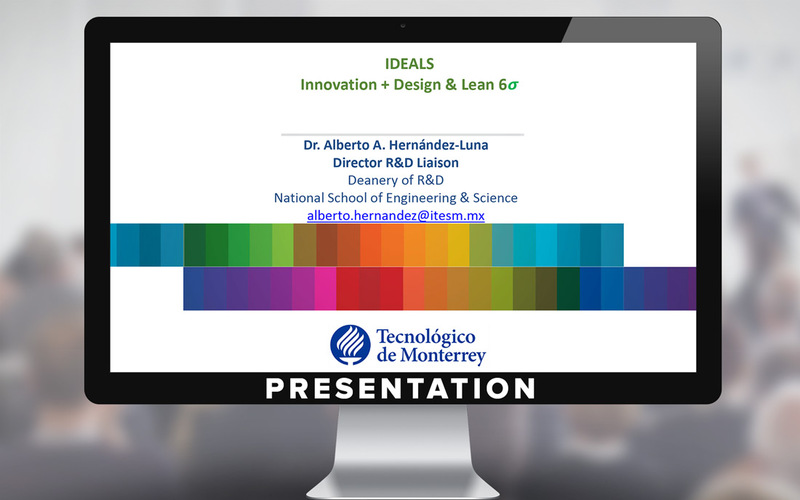 One of his main research interest is in the implementation of Innovation & Lean Design for Six Sigma initiatives, where he has implemented them in more than 30 companies in México and Latin-American. Alberto holds a PhD in Mechatronics from the University of Texas at Austin, MS in Design and Manufacturing from the University of Wisconsin-Madison and BS in Mechanical and Electrical Engineering from Tecnológico de Monterrey. He is currently Director of R&D Industrial Liaison of the School of Engineering and Science of Tecnológico de Monterrey.